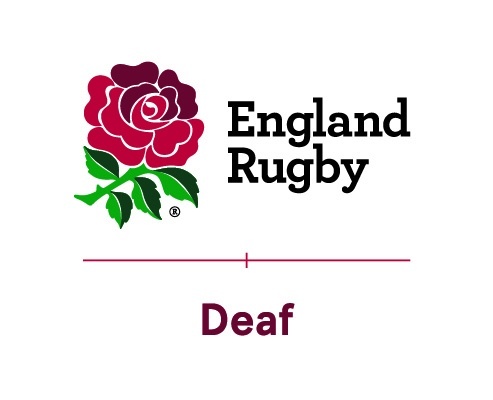 England Deaf Rugby was set up to enable the Deaf and Hard of Hearing people to get together and enjoy the sport of rugby union and be able to participate in every aspect whether training, match, or knowing socially that there aren't any communication barriers due to a common ground. Rules & Regulations for Deaf / Hard of Hearing Rugby–how these differ from the regular RFU Rules & Regulations…they simply don’t ! So please get in touch with England Deaf Rugby now!